Unlike the iOS App Store, which is a one-stop shop that lets you search for and instantly download apps on your iPhone, jailbreak apps found within Cydia are far more fragmented and not as easy to source. In fact, Cydia only comes stock with a fraction of the apps and tweaks that are available on its official Apple counterpart. That's where Cydia repositories come in. 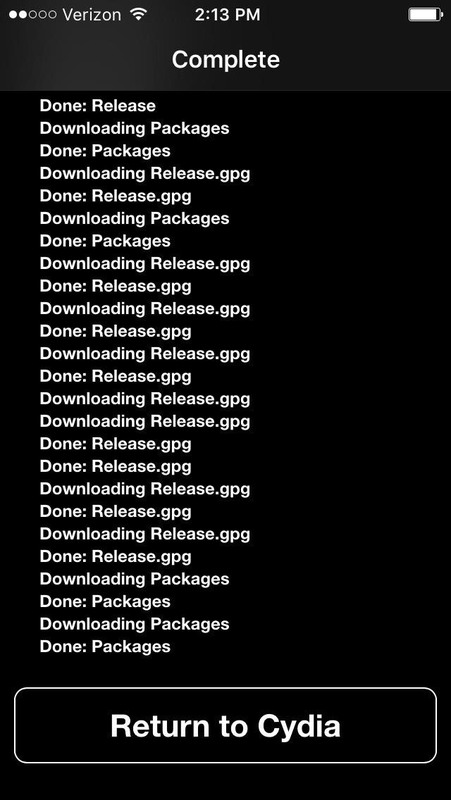 Repositories, or repos for short, are like add-on packs for Cydia that contain extra tweaks and apps. These can range from simple apps that change your font to mods that give you full root access to your iPhone's innermost workings. Unfortunately, many repos carry unlicensed tweaks of questionable legality, so we can't give you direct download links. But in times like these, Google is your best friend. 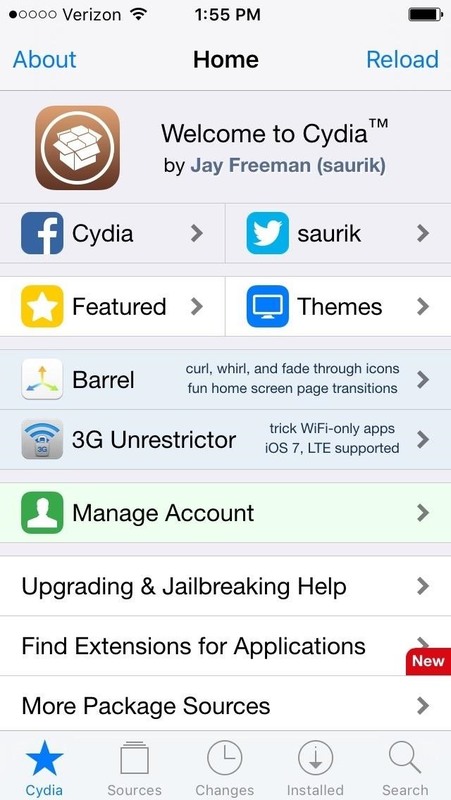 We can, however, show you how to add a repo to Cydia once you've found one that has some tweaks you want to try out. The process is incredibly short and sweet, so let's get right to it. 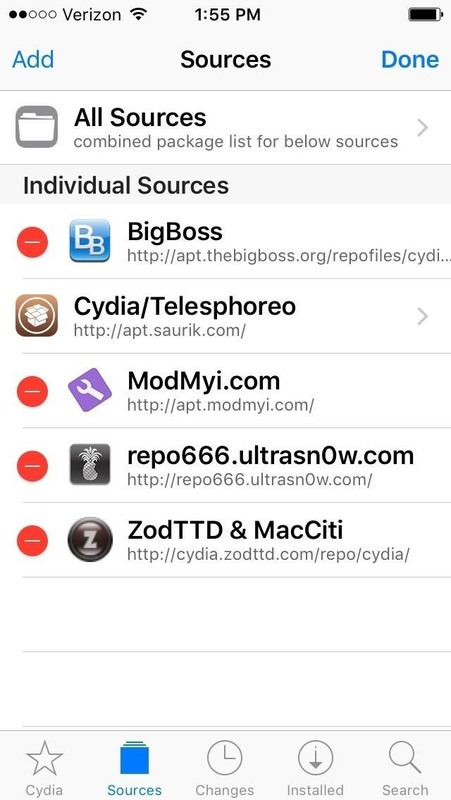 To get started, open Cydia and tap on "Sources" at the bottom of the screen. Once inside the "Sources" page, tap on "Edit" in the upper-right corner, then select "Add" on the subsequent screen. Next, enter the URL for the repo you wish to install, then tap "Add Source" on the popup. The repo will now proceed to install itself, so sit back and wait for it to process. 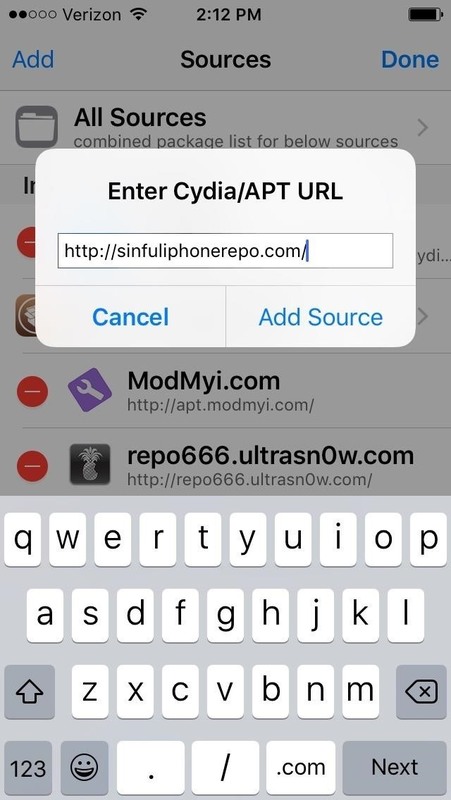 A button marked "Return to Cydia" will appear on the bottom of the screen after the repo is successfully installed, so tap on it to go back to the "Sources" page. Once your repo is installed, you can either tap on it to browse through its folders to find the tweaks you want to install, or simply perform a search by tapping on "Search" in the lower-right corner of the screen. Before you start tweaking away, though, let us know what other nifty Cydia tips and tricks you'd like to hear about. Share your thoughts anytime by posting in the comment section below.